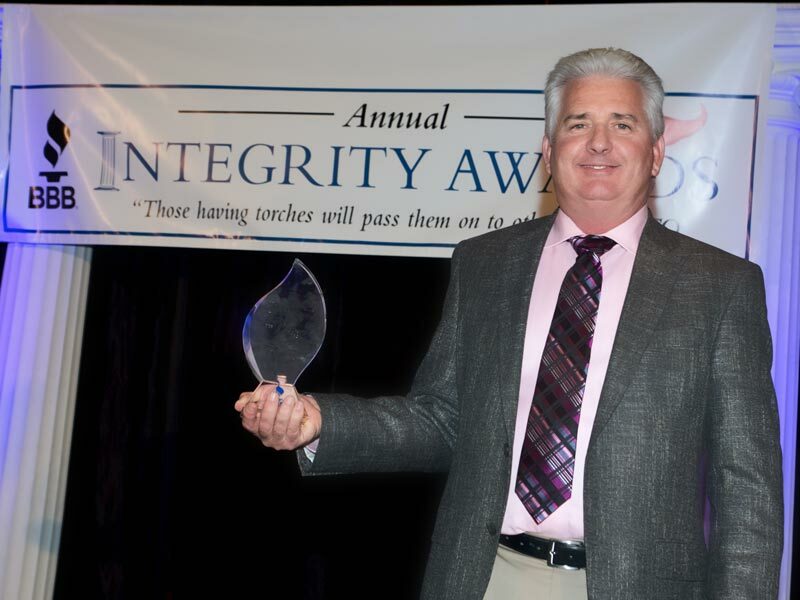 Marking the second time they’ve receive such a prestigious honor, Total Construction is pleased to accept the Better Business Bureau Integrity Award for 2014. 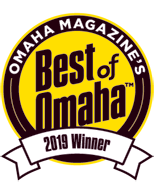 The award—ultimately determined by customers, employees, vendors and the community at large—reflects a remarkably high satisfaction rating across several categories. While many local companies demonstrate a record of quality and receive accreditation from the BBB, only a select few receive the Integrity Award. Total Construction has provided roofing, remodeling and restoration services to home and business owners in the Metro and beyond since 1989. Those interested can read customer testimonials or learn more about the Nebraska Better Business Bureau.